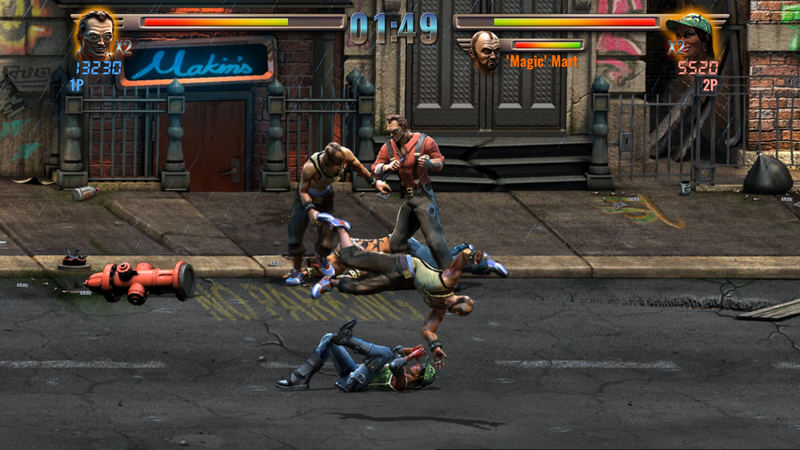 Being a fan of the genre, I've played a lot of side scrolling beat 'em ups over the years, and Raging Justice comes closest to replicating the joy I felt playing the likes of Streets of Rage, Final Fight and Golden Axe as a youth. It's far from being perfect, but it has soul. 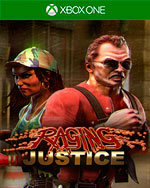 Suffice to say, if you're also a fan of the aforementioned titles, give Raging Justice a go. It's bound to entertain. 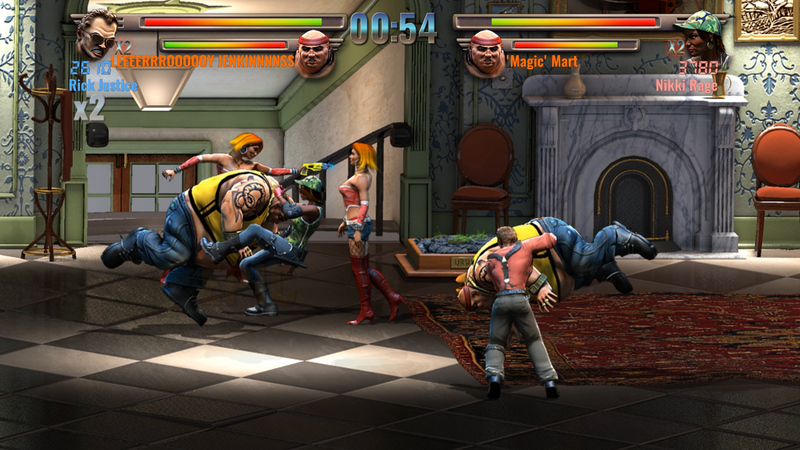 Raging Justice is a game that is defined by its screenshots. One look and I knew exactly what I was getting. I wish there was more, I wish it was more fun, but at the end of the day it just felt too limited by its inspirations to stand out and be memorable. 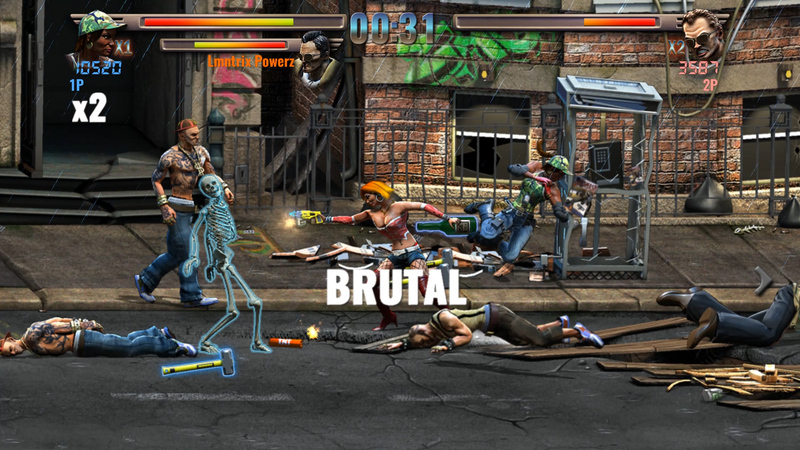 All in all, it's a solid beat 'em up that will get fans of Streets of Rage reminiscing. If you're a fan of the genre then, considering the price, it's worth picking up. 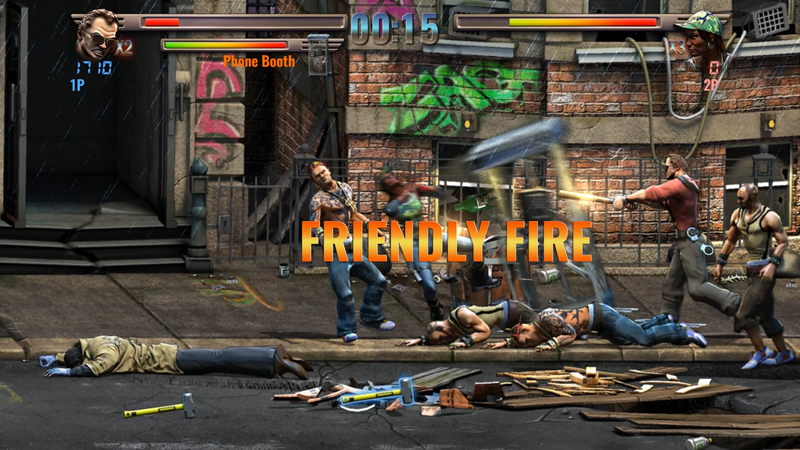 It'll provide you with a fair few hours of good wholesome side-scrolling fun. 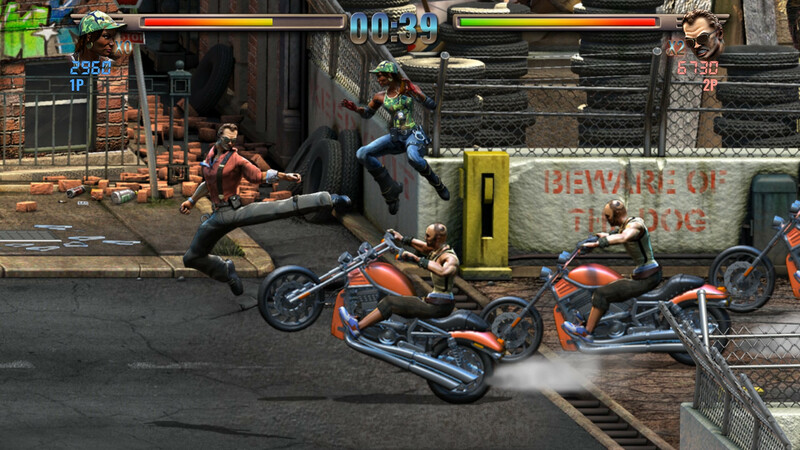 That said, it's not going to win over any new fans, as Raging Justice is firmly aimed at nostalgic players, and in the era of remastered re-releases, who can blame Makin Games for trying their luck. Raging Justice è un buon picchiaduro a scorrimento, che al di là del sistema di moralità appena accennato e non così determinante, non inventa nulla di nuovo. Sebbene alcune scelte artistiche siano convincenti, altre rimangono francamente inspiegabili; se riuscirete a passare sopra la cosmesi un po' bizzarra del titolo, potrete far vostro un gioco che fa della nostalgia e dello sfruttamento dei canoni classici del genere i propri cavalli di battaglia.